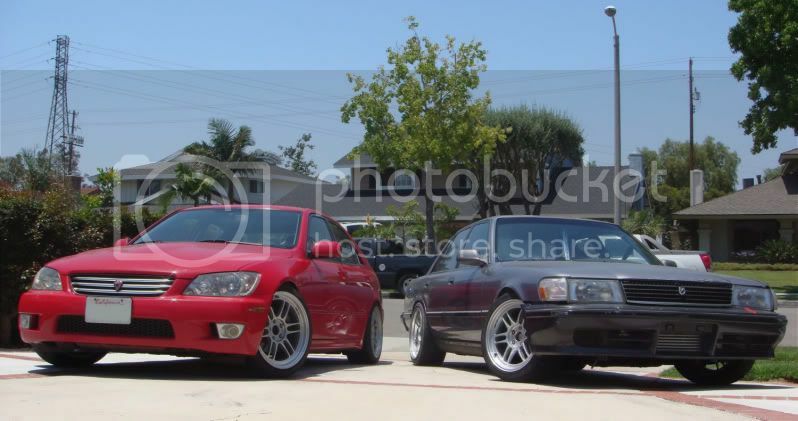 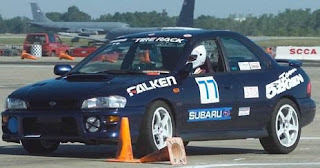 Hiro S. has been a car enthusiast ever since he can remember as he used to shift gears while his father was taking the wheel. 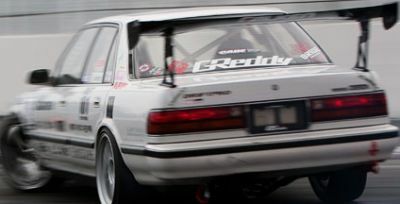 After competing in national level autocross for nearly 10 years, Hiro began pursuing his professional racing in the world of drifting when Formula Drift Championship began in 2004. 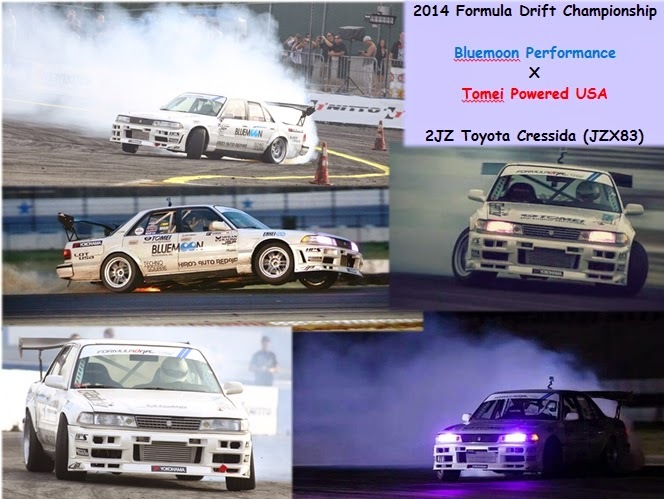 He has competed in the professional championship for over 7 years and became the first driver to podium with the legendary Toyota AE86 and RHD Toyota JZX90 "Zombie" Chaser.